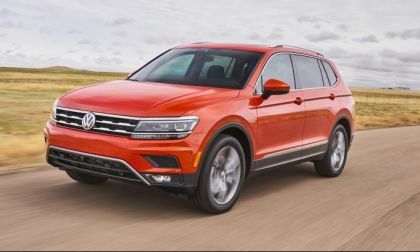 Volkswagen has recalled 45,000 2018 Tiguans to replace an ambient light LED unit. 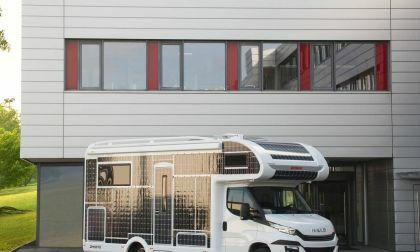 The unit is located within the panoramic windroof. 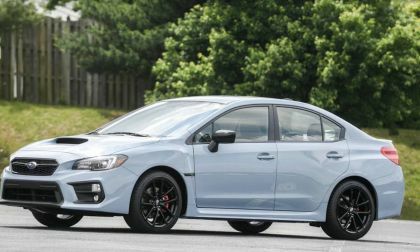 Only 100 examples of the new Limited Edition 2019 Subaru WRX RAIU are coming to Canada. Hurry if you want one. The new 2019 Subaru Ascent is being recalled for major structural issues. See what was missed at the U.S. Subaru plant. 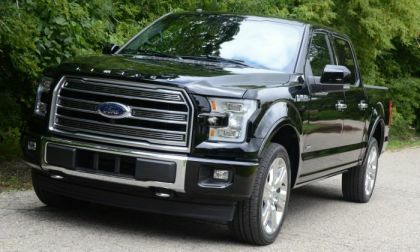 The National Highway Traffic Safety Administration has opened an investigation focusing on the seat belts of the 2015-2018 Ford F-150 to see if they are prone to catch fire – with five real-world cases of the seat belts bursting into flames leading to the probe. 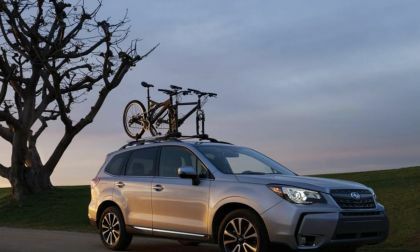 The most endangered Subaru vehicle is the 2018 Forester 2.0XT, 6-speed manual, and 2.0D diesel. If you want one, you better act quickly. A tuning firm, B&B Automobiletechnik, has managed a huge jump in power for the smallest member of the Golf GTI family. The Up! 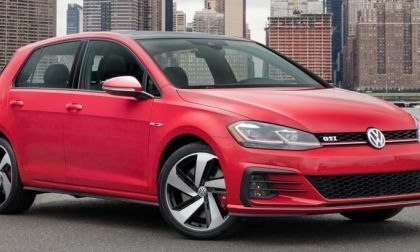 GTI has had its power raised from 100 horsepower to 145 horsepower. Of course, it took a lot of work and added equipment. Here's how they did it. 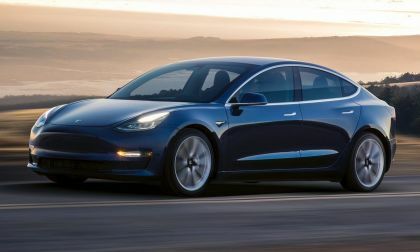 A funny fact has emerged now that the Tesla Model 3 is America's top-selling luxury car. Taxpayers are subsidizing the price of the car regardless of the buyer's wealth. 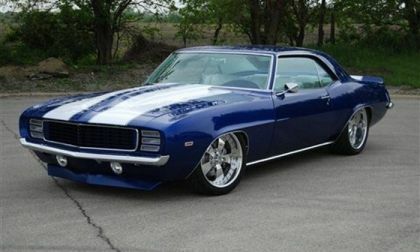 The TorqueNews/Camaros Unlimited Camaro of the Month for August 2018 is the LS9-powered 1969 Chevrolet Camaro shown above, owned by Gregg Dunkin. Subaru is at greater risk because of the Trump Tariffs. 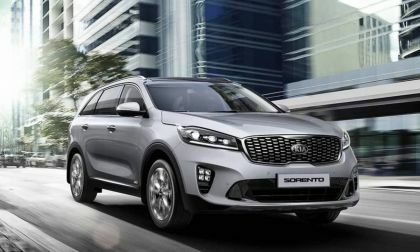 See how they impact Subaru customers more than Toyota, Nissan, Honda. 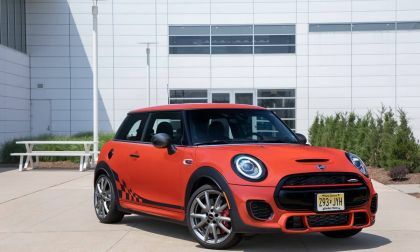 If you were in the marked for something flashy, stylish and yet fun to drive, don’t miss out on this new limited production MINI John Cooper Works Hardtop. This morning, the 10,000,000th Ford Mustang rolled off of the assembly line at the Flat Rock, Michigan facility, marking an incredible milestone for the legendary American performance car that has become the world’s bestselling sporty car. 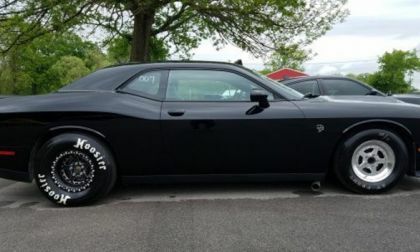 The July 2018 Hellcat of the Month as picked by the members of the SRT Hellcat and Demon Facebook Group is the Dodge Challenger SRT Hellcat shown above, owned by Leon Epling and raced by his son, Jason – making this Mopar muscle car a family affair. 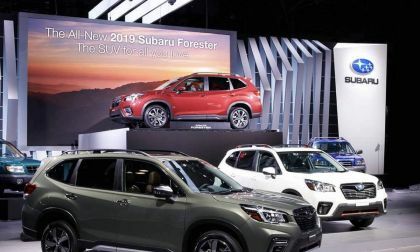 Will Loyal Customers Give New Subaru Forester Enough Love? Subaru Corp needs the new 2019 Forester to show up big as consumers wait for the new model. Will loyal customers give it enough love? 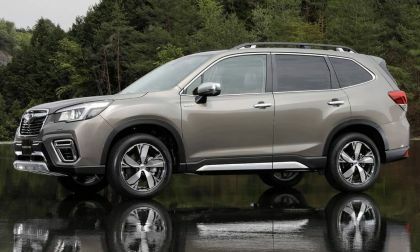 Read more about Will Loyal Customers Give New Subaru Forester Enough Love? 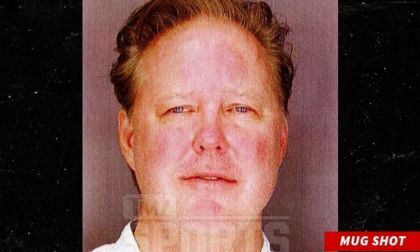 NASCAR announced that CEO Brian France will take an indefinite leave of absence after France was picked up for Driving While Intoxicated and police apparently found drugs on him. TMZ sports broke the story. The big story is what happens next. 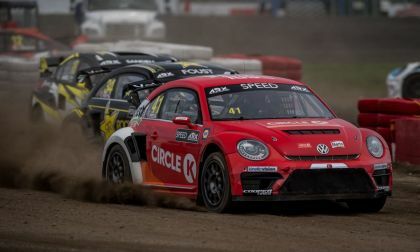 The Volkswagen Andretti team of Scott Speed and Tanner Foust stood 1-2 on the podium during the weekend's ARX Rallycross race at Trois Riviers. 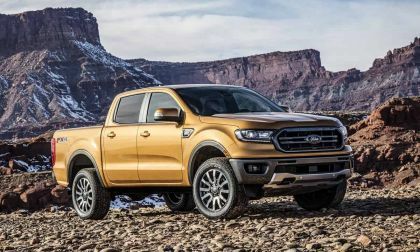 The online configurator for the all-new 2019 Ford Ranger went live for a bit today. The actual launch is scheduled fo next week. Here are some hints at what folks saw. IIHS Compares Tesla's Driver Automation To BMW's, Mercedes', & Volvo's - How'd Tesla Do? 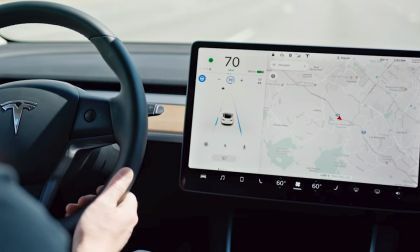 IIHS has completed an initial study of Tesla's Autopilot and level 2 driver automation systems. Here's how Tesla compared. 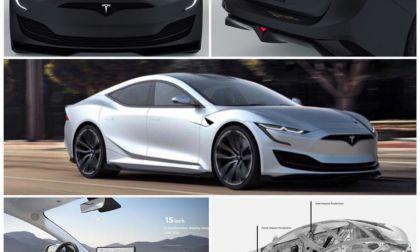 Read more about IIHS Compares Tesla's Driver Automation To BMW's, Mercedes', & Volvo's - How'd Tesla Do? 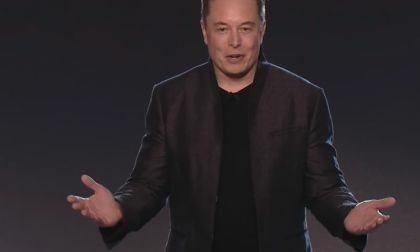 After tweets appeared on Elon Musk's twitter account about possibly taking the company private, confusion ensues. Trading halted. 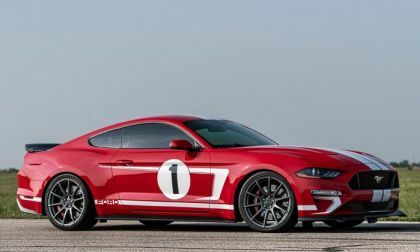 John Hennessey and his Texas-based tuning shop is best known for building high performance Chevrolet and Dodge products, but the company hit the 10,000-vehicle mark with a Ford Mustang – one which features a design that is available immediately for purchase in limited numbers. 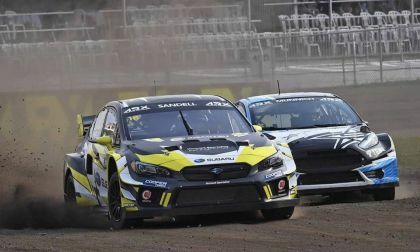 The three Subaru WRX STI Rallycross Supercars makes progress in ARX but no podium finish. 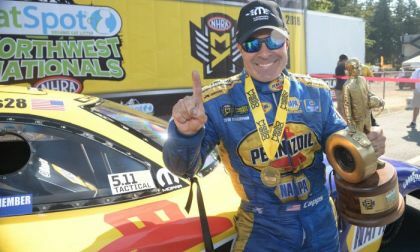 After losing in the final round in each of the two events leading up to the CatSpot NHRA Northwest Nationals at Pacific Raceways, Ron Capps and his Dodge Charger R/T funny car beat Courtney Force in the finals this past weekend to grab his second win of the season and the 60th win of his career. 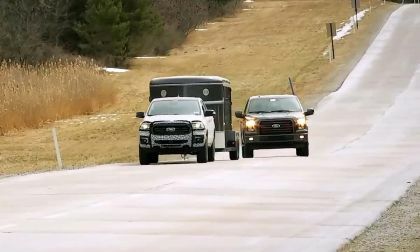 Ford's new blind spot trailer monitoring system will help make towing safer. 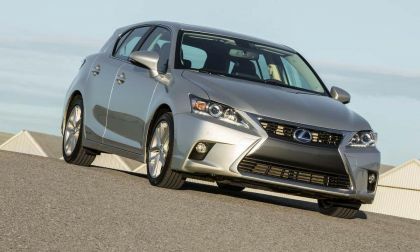 In a new study half of the top eight most reliable cars come from Toyota and Lexus. Ford Ranger Takes On Mercedes X-Class, VW Amarok, Toyota Hilux in Australia - How'd It Do? Can the aging Ranger in the Asia Pacific Market hold its own against the newer international midsize trucks? 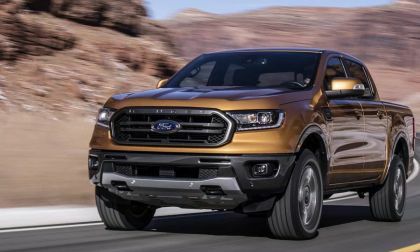 Read more about Ford Ranger Takes On Mercedes X-Class, VW Amarok, Toyota Hilux in Australia - How'd It Do? 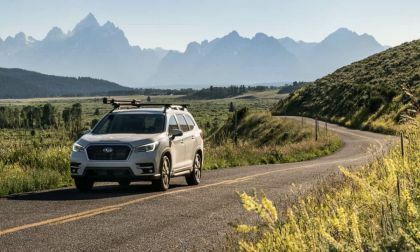 If you are into birds, the new Subaru ascent 3-Row family hauler is the vehicle for you. 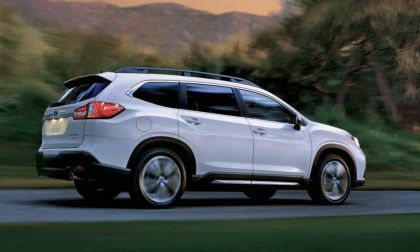 See what Subaru is offering bird watchers.